“I Don’t Smoke” was a 4’x8′ watercolor comprised of 15 smaller sheets. 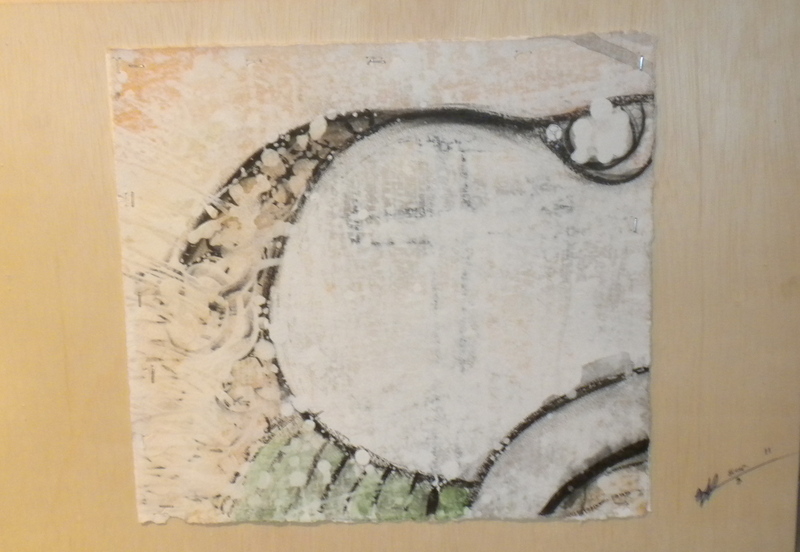 Now the sheets have been disassembled and mounted on boards (like most of the rest of my paintings). This is one which has found its way into the world. Unfortunately I forgot to photograph the first two. (if you are out there email me a photo). I am giving these works of art to a variety of people whom I admire. It is like a private version of the Oscars. Here is one sheet to the wind. I will post others as they fly away from my grasp. I really like this concept of painting because at its root the work is about community. The full painting can never be viewed (except here on line) without the various owners working together. Like all my good paintings it is expirimental.